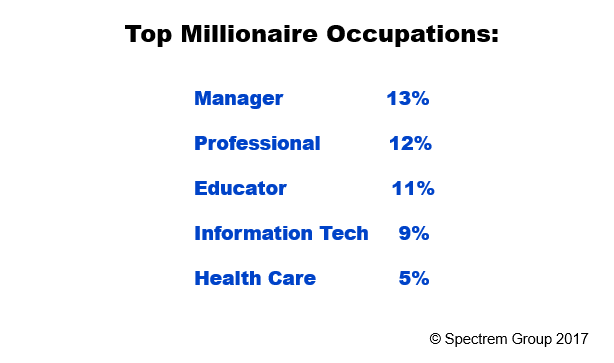 What Jobs Turn Out Millionaires? 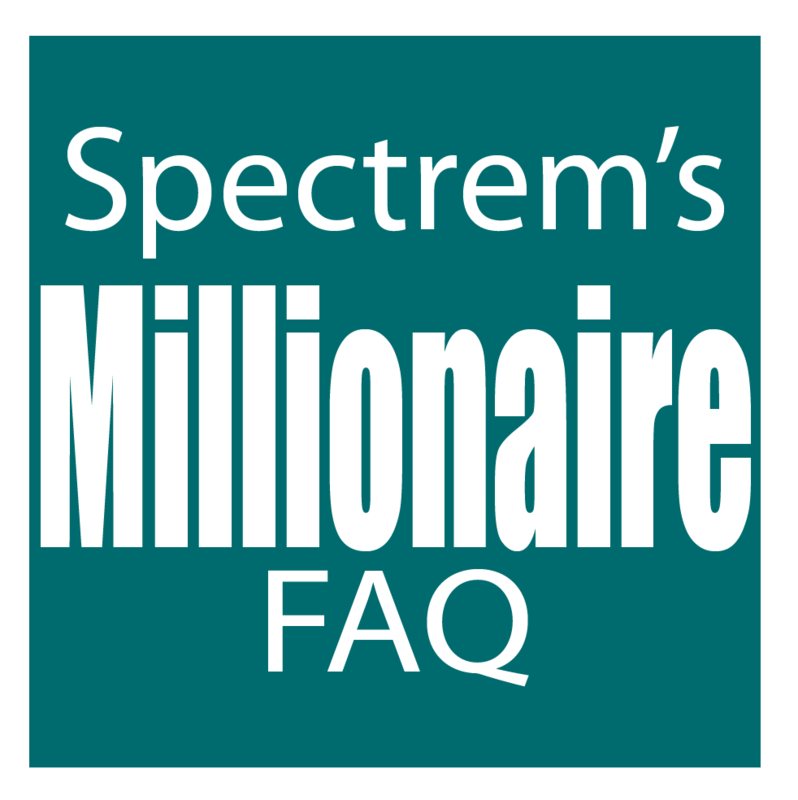 Thirteen percent of Millionaires describe themselves as Managers, and 12 percent are Professionals (such as doctors, lawyers or accountants). Eleven percent are Educators and 9 percent are in Information Technology.